Join us in 2019 in Hintertux, Austria for some amazing early winter skiing. Staying at the Bad Hotel Kirchlerhof in Hintertux, only 10 mins walk from the main base station lift.Or choose the local bus, right outside the door and it takes just 3 minutes! 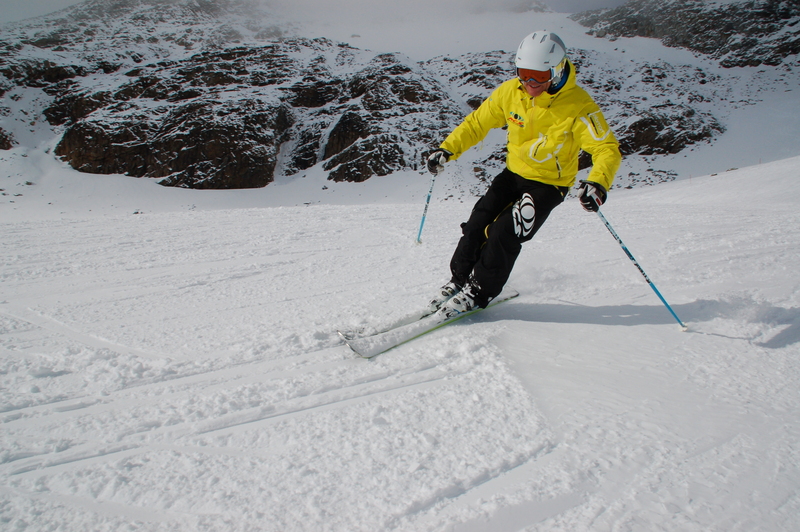 With amazing facilities, This glacier offers outstanding service and immaculate Pistes. Groomed nightly to give you the best possible snow experience. With the added great food from the brand new Tuxerfernerhaus, you can choose from self service restaurant to a waiter service area where you can be sure of a perfect meal. Once we receive your deposit we will send you your welcome letter. All we ask is for the final payments to be made 6 weeks prior to departure. We will send you a reminder. Once the final payments have been made we will then let you know the final details for transfers etc. We do ask if you are flying into Munich to be ready for our 2 pm departure from the airport, that’s if you would like to take advantage of our transfer service. To find out more please re visit our Hintertux travel page, here.. Please note, any extras you have chosen will be added to your final invoice and not taken here on the deposit.